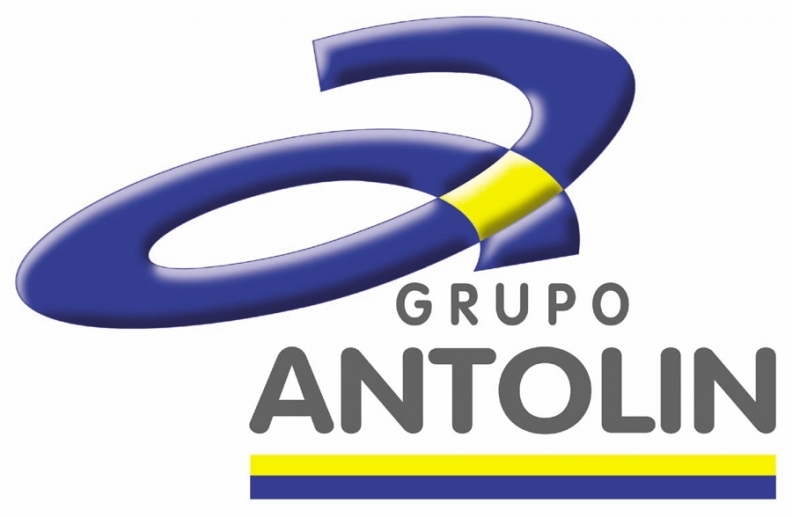 Grupo Antolin closed on its acquisition of Canadian auto supplier Magna International Inc.’s interiors operations today in a deal valued at about $525 million. The sale to Grupo Antolin, a Spanish supplier, includes 36 plants and 12,000 employees in Europe, North America and Asia, about 10 percent of the Magna’s global workforce, Magna said in a statement. The operations generated sales of $2.4 billion in 2014. The acquisition doubles the size of Grupo Antolin, the world’s largest producer of headliners. The deal swells the company’s workforce to 27,000 employees, and it previously said it expects to see sales topping 4 billion euros ($4.5 billion) following the deal’s closure. Antolin posted annual revenue of 2.225 billion euros ($2.38 billion) in 2014. Magna, Canada’s largest auto supplier, said in the statement that the acquisition does not include two joint ventures in China, which are pending approval by regulators. The company said it expects those deals to close by year’s end. The companies first announced the interiors acquisition in April.